Imeon Energy > Asset > inverter 3.6 > All in one! A self-consumption photovoltaic installation aims to meet, partially or fully, the energy consumption needs of the building. 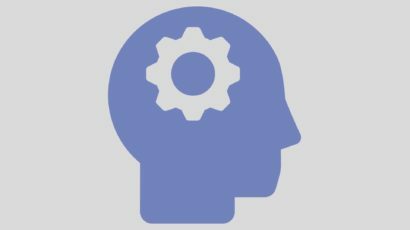 Usually, a self-consumption installation with batteries requires various components which must individually be appropriately sized and have the capability to work together as a system. These components are: an MPPT regulator (or solar charger or MPPT charger), an off grid inverter (or DC / AC converter) and a transfer switch to switch from solar power supply to a secondary power supply if the battery is empty (public electricity distribution network or a generator). The IMEON solar inverter is an “all-in-one” solution which encases all the elements necessary for the implementation of a self-consumption photovoltaic system. 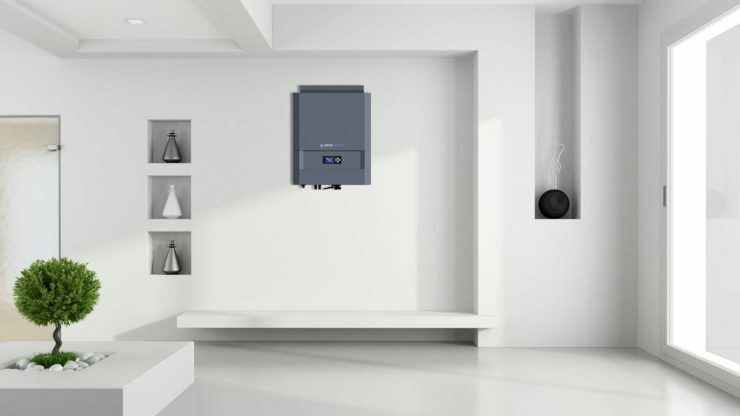 For the installer, the IMEON inverters simplify the implementation of a self-consumption system and therefore greatly reduce the installation time. IMEON solutions have an integrated MPPT controller. This component is responsible for finding the voltage value at which the solar panel delivers the maximum power. This value is retained as long as conditions remain unchanged. 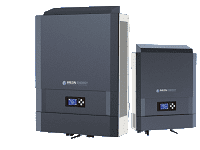 When external factors such as a clouds, shadows, or a change in temperature start playing a role, the MPPT regulator adapts the voltage of the panels to the new peak performance point. Electrification of isolated sites (the term “off grid” is commonly used for this type of installation). Self-consumption on a network connected site with or without batteries. 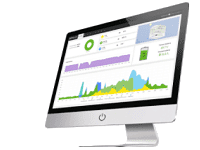 Self-consumption on a network connected site with backup. 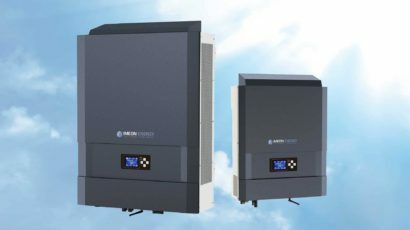 IMEON is an all-in-one solar inverter and the essential compact solution for photovoltaic self-generation: simplified installation, quick setup, optimized efficiency, reduced package. 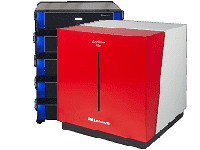 The IMEON hybrid inverter facilitates the work of installers while optimizing the cost of solar-generated kWh.